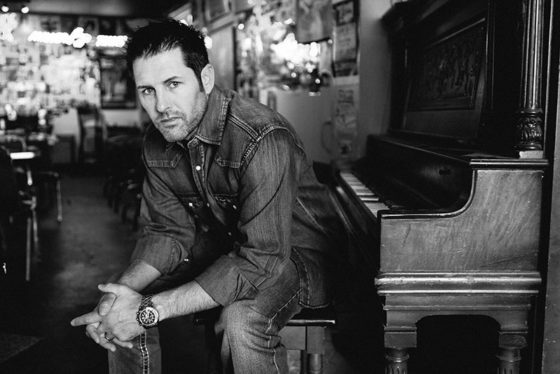 Casey Donahew returns on Saturday, February 23rd to the club. There are 3 price levels. Table for 4 (early admission with reserved table, 4 BBQ dinners, 4 tickets to show) $130, There are only 10 tables. White Trash Pit $40 (early admission with reserved space in front of the stage, can koozie and 2 drink coupons). There are only 50 White Trash Pit tickets. General Admission Tickets are $20. This is an all ages show. Doors for Dinner is 6:45, White Trash Pit 7:15, General Admission 7:30. The show starts at 8:30.